Description Let’s play with tons of amazing 3D pixel arts! Pixel Art 3D has an incredibly wide range of categories of arts that you can color, like animals, vehicles, foods, and much more! Chose an amazing 3D pixel art that you want to color. 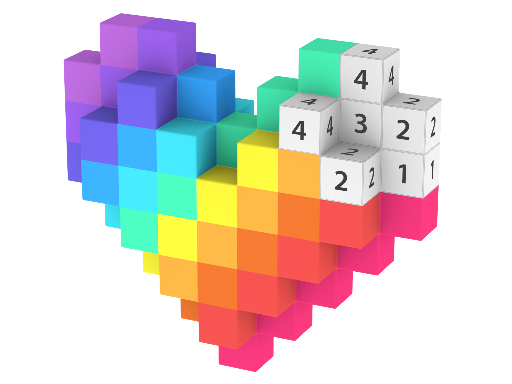 Select a color and simply press and hold the blocks with the same number to fill.